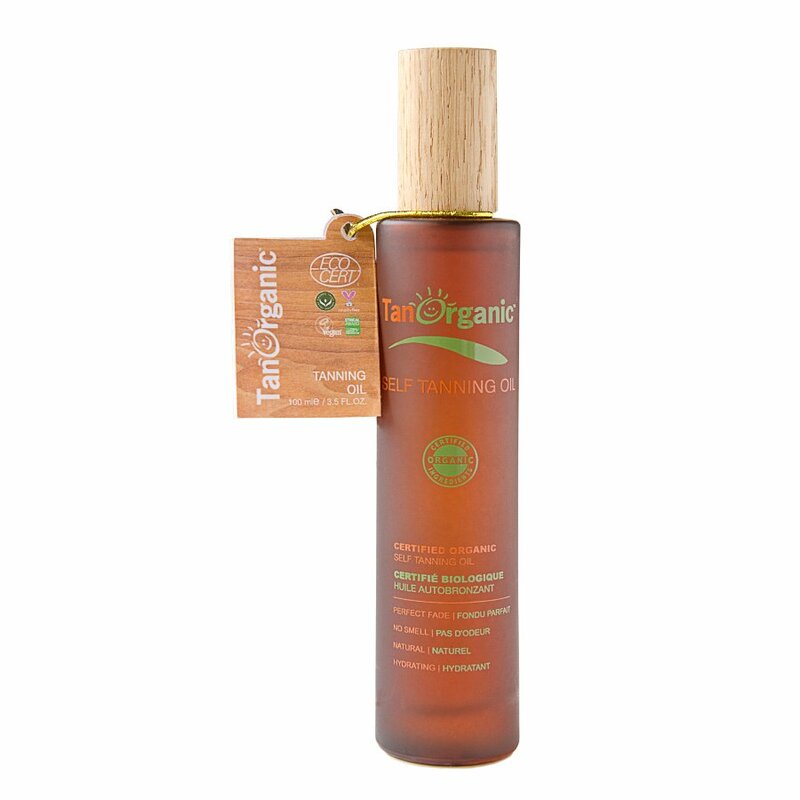 Tan Organic self-tanning oil is lighter than a tan but darker than a gradual tanner and adds a natural and professional bronzed effect to the skin. 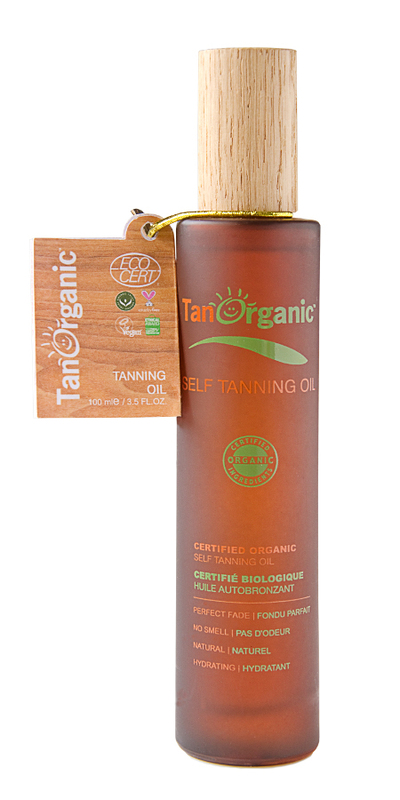 TanOrganic’s Self-Tanning Oil is fundamentally moisturising oil with a tan and it quickly brightens the skin with an alluring enhancing glow. 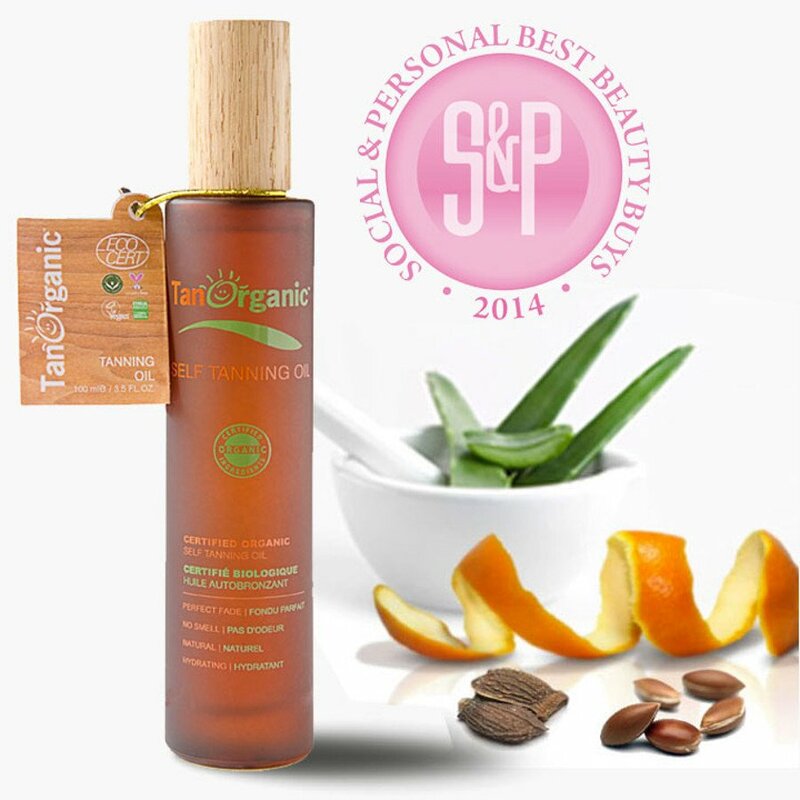 In fact it has been voted Best Facial Tan in 2013 by RSVP magazine. If you’re looking to achieve a more natural looking glow then this is the product for you and what’s even better is that there is no need to wear an application mitt either. It has a subtle citrus fragrance and contains a blend of plant oils including Borage seed oil, Argan oil and Orange peel oil. Also contains no synthetic colours, preservatives or parabens. Bought one for myself and one for my Sister as it is an excellent product. 1st time purchase as I liked the idea of just using an oil instead of my usual self tan cream mixed with body moisturiser. I put off purchasing it for a while due to the price but the reviews won me over. The oil is very easy and quick to apply with hands and to my surprise it seemed to give me a colour quickly - I have an olive skin and it enhanced it with just one application. Love the organic, natural ingredients. It had absolutely no odour initially but I noticed a very slight biscuity odour later on in the day...but a lot less than I was used to and really, it was minimal. Recommend!